I got to spend a lovely morning with the B family recently. 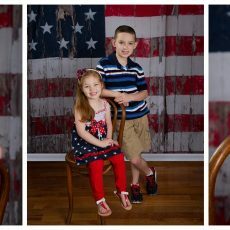 Laura is running for judge next year and wanted some amazing family photos to use in her marketing! 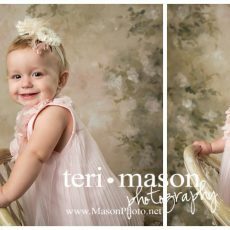 I can’t wait to see them in use in her promotional materials! 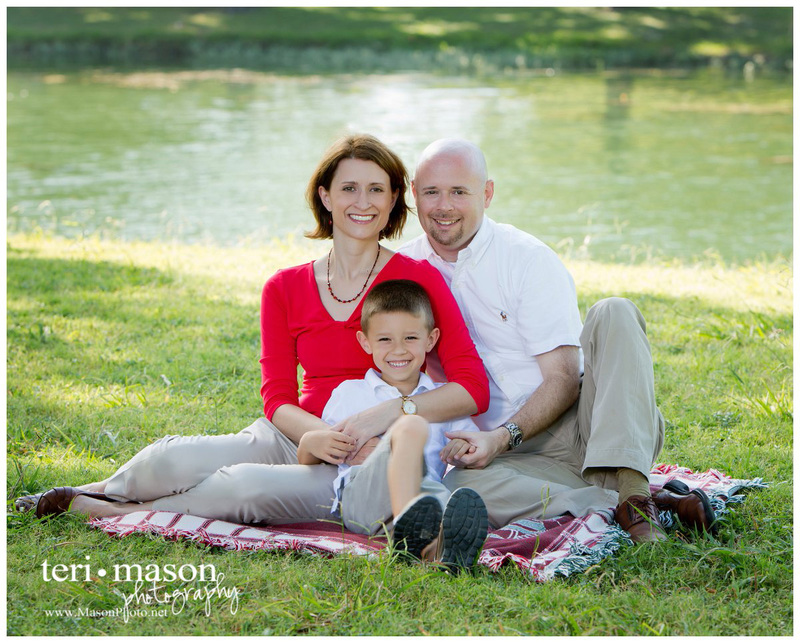 If you are due for a family portrait, I would be honored to create something beautiful for your family. 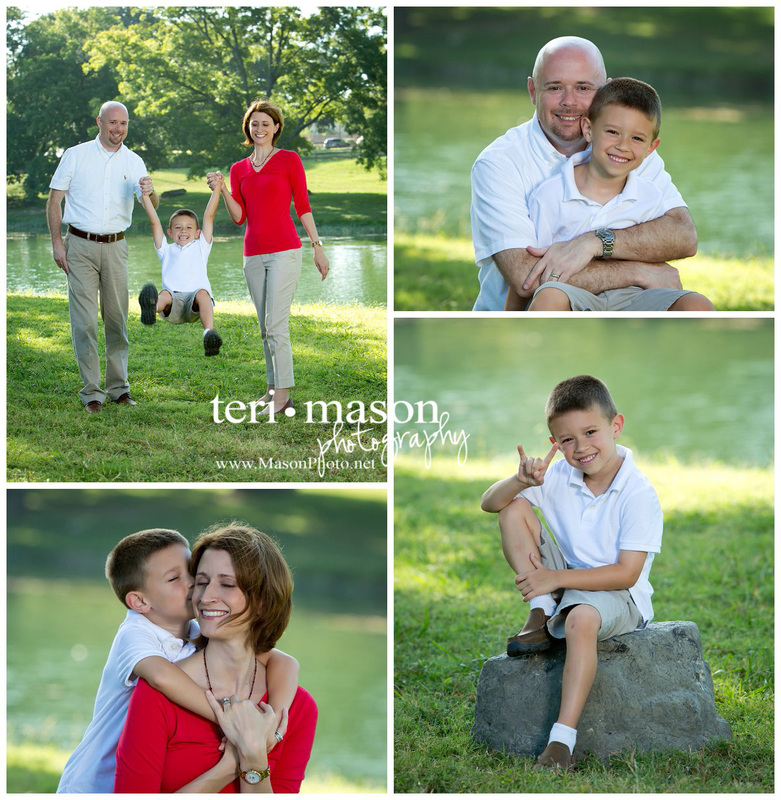 An heirloom portrait or album that your family will treasure for generations! Give me a call at 512-930-1902!